Click Here to Listen to Madeline Zaworski . She has "spent nearly 50 years in the nursing industry. She'll be the first to tell you that she only wishes she could have utilized the Nikken solutions during her career. Instead, now she is nursing people in a different way. Madeline's larger than life personality is partially to credit for her success today, but ultimately it's because she uses and shares our solutions with others." Your Friends Feet Deserve Them. Share Today. It's been awhile since a movie has impacted me like the one I experienced this week. During a time in our culture that we desperately need leaders to support our dreams, I was stirred by the context of one who has a job of catching dreams and then releasing them into the minds of others. If you wanna see a great movie, grab you kids or grandkids and enjoy a timeless children's book on the screen. What I gained(other than entertainment) was a reminder that we have to do our part in supporting the dreams of those around us. So many people today have suffered from having dreams crushed. The physical and financial losses are probably the top two for most. 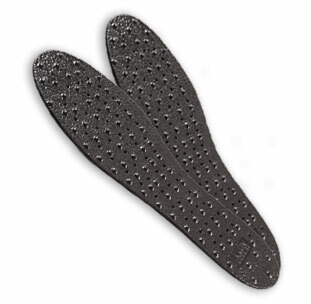 Being able to introduce people to a pair of insoles to alleviate agony or boost their energy can help restore dreams. Showing a friend how to earn a few hundred dollars each month can help turn around their financial landscape. We may not have to be a BFG (Big Friendly Giant) to help restore dreams. Little things done repeatedly can help turn the tide. I've attached a fantastic program [Click Here to Download] that new Silver Justin Lusby and so many others are using to help restore dreams. The WIN system is simple and duplicatable. 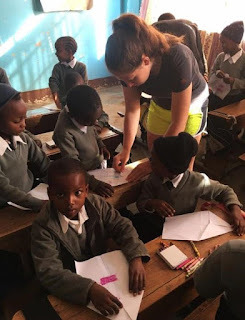 All it takes is a willingness to connect with a few people each week and before you know it you'll be helping others live their dreams again." 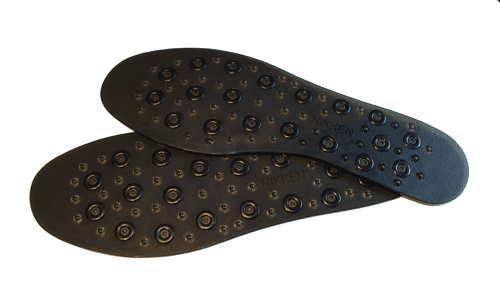 Your Feet Deserve Them. Order Yours Today. Click Here to Listen: Justin Lusby is a new Silver first level to Royal Diamonds Dave & Ellie Stoltzfus. Like most people, he probably didn't realize the value of having a sponsor with more than 40 years experience in this industry. All he knew was that he needed something to supplement his income and loved the Nikken products. Using a very duplicatable system and following the guidance of his sponsor, Justin has been able to create a team who are following his lead to Silver and beyond. Both of these really validate the gift we've been given with Nikken. With the retail sales industry now shifting to more online shopping, our Customer program sets us up to be user friendly for those who don't wish to go to a brick and mortar store. The truth of the matter is that Nikken is here to stay and our new methods are poised to take us to new heights. We simply need to continue sharing to increase our Customer base. 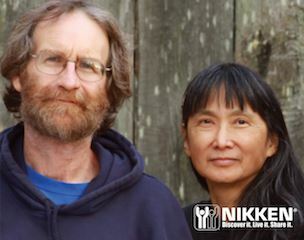 Click Here to Listen: "Dan Worley may be new to Nikken, but definitely not new to the world of helping people help themselves. Dan is a professional musician, sound engineer and full-time care-giver for his partner Carolyn Greenlee. What started just six months ago as a search for a MagDou has now developed into a Silver Consultantship. Having Dennis & Ruth Williams as your sponsors helps a bit, but the real work of going from Customer to Silver in less than three months does take an excitement of sharing Nikken with others." Additionally, few weeks ago Jeff Isom, Vice President of sales and training at Nikken interviewed Dan and that interview is featured at the top of our My Nikken Page. Dan shared he and his partner were introduced to Nikken as they watched some Emotion Code training videos just before Christmas 2015. The doctor on those videos was using a magnetic device. They didn't know what it was but his partner, Carolyn, asked if she could have one of them as her Christmas gift. He went online and found out that it was a Magboy and they had been replaced by the MagDuo. He purchased one for her and they tried it out. They really liked what it did for them, so much so, he decided to buy one for himself. He says,"I went back on line and of all the websites in the world out there, of the millions of web sites around, I ended up on Dennis Williams' website." While ordering the MagDuo, as he was leaving the page, he saw a little box that said "Income Opportunity" and he actually was looking for something. Don says "I never, I never fill those boxes in, but I had prayed in the first of December. I asked God to give me some help with finances because I was hurting and that's how He answered my prayer, was with Dennis Williams." They had a few Zoom Conferences and he explained things to me. "I told him I was a horrible salesperson. I'm an introvert. I don't like going out, but he was patient and said 'oh, it's okay'. I can help you through it and mentor you through it." Nikken was having a forty percent off sale for New Customers then, so that got Caroline and he excited. They discussed it and got us busy talking to people that they knew and where were involved with energy healing and the healing arts. They also started talking to friends and family. Some people weren't interested, but many were because of the the prices. In the last two weeks of January they sold just over six thousand dollars in product. They went from direct, jumped over senior to executive. What a great way to start your Nikken business. "I trust you all had a fantastic 4th of July and that you are blasting into the month. June was better than May with New Silvers, higher volume and a slew of new Customers. More and more existing Consultants are grabbing hold of the Customer focus which in turn is increasing their commissions. Kurt Fulle told Dennis and Ruth that the leadership tenure requirement had served it's purpose and is now being eliminated. This did not impact us unless you were Platinum and above. I'm not sure exactly what Kurt meant by this statement, but my hunch is that it caused several leaders to come alive again for fear that they were going to lose their rank. The interactions I've had with Kurt have been few, but I know from those that he is a man of integrity and purpose, so I'm once again grateful for this recent change. On last nights call I mentioned an article that Pam Benson shared with me. When you look at the future of a company and their products, you'd hope that the main ingredient is not one that is showing up on store shelves around the world. For the case of Zija, this article brings to light a dim future. If people can get what you're selling from their local stores at a fraction of the price, why on earth would they buy it from you? I share this article not as a way to flaunt an uncertain future of Zija, but a sense of gratefulness of what we have in Nikken. No one seems to ever touch our core technologies which means our future is very bright. Here's another link that further establishes our position in the industry. No, we're not #1 or even in the top ten, but we're very solid and poised to grow really big from here. By embracing the Customer driven model, I really believe that we can double what we're currently generating. Have a fantastic week and don't forget to text me(503-348-0749) your July PGPV goal. Remember, a goal that isn't written down is merely a wish. Power is unleashed when we write and speak things into existence. 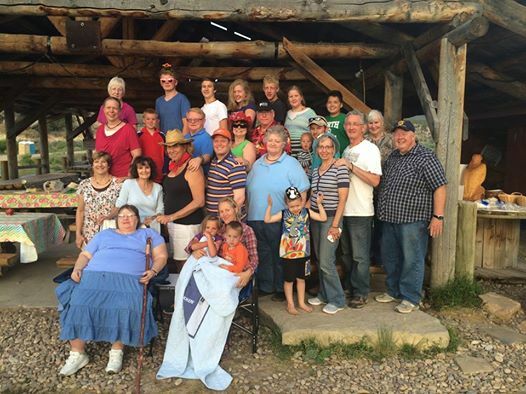 Click Here to Listen to Char and gang give us ways to share the Gift of Nikken this Summer. In light of celebrating freedom, I’m gonna take a break and let my sponsor guest host an open line call. Anything you want to ask or discuss is free game. Char Rogers is an expert prospector, nutritional guru and all-around fantastic sponsor (and the best mom on the planet). She’s been in this industry since 1978 and knows a thing or two about relationship-driven businesses. So any topic you wanna address will be fine. 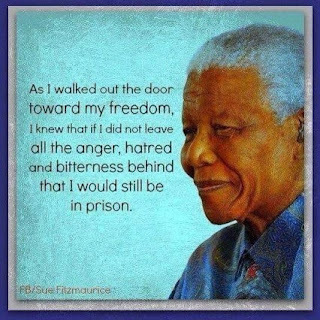 We often take freedom for granted until it’s taken away from us. The 5 Pillars of Health helps me to realize this and strive to live it every day. If we can impart a little bit of freedom into the lives around us, then how much better will our lives be as a result? May we all celebrate this weekend and let freedom ring. It’s so much more than a motto or a mission. It should be the core of who we are. Mr. Masuda lived this and chose to pass it onto us. May we do the same."